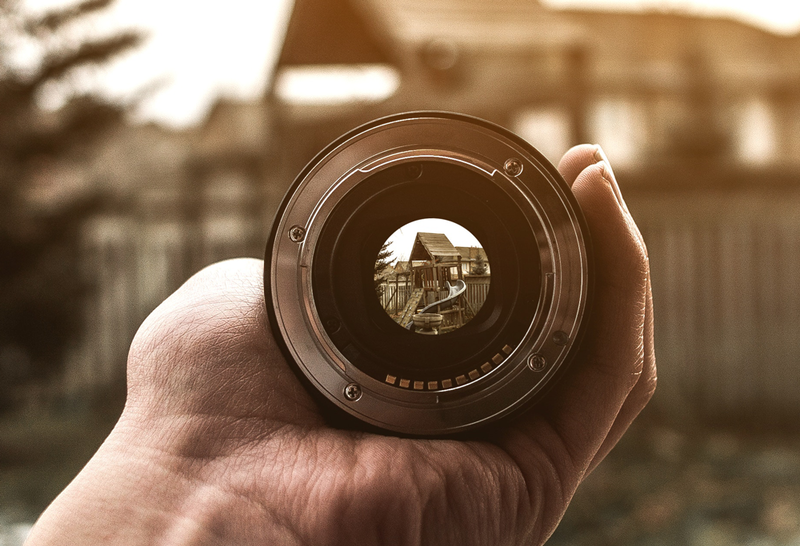 For the first time in history, SSIMWAVE has brought the capability to virtualize and measure how humans perceive video and apply it in real-world environments. 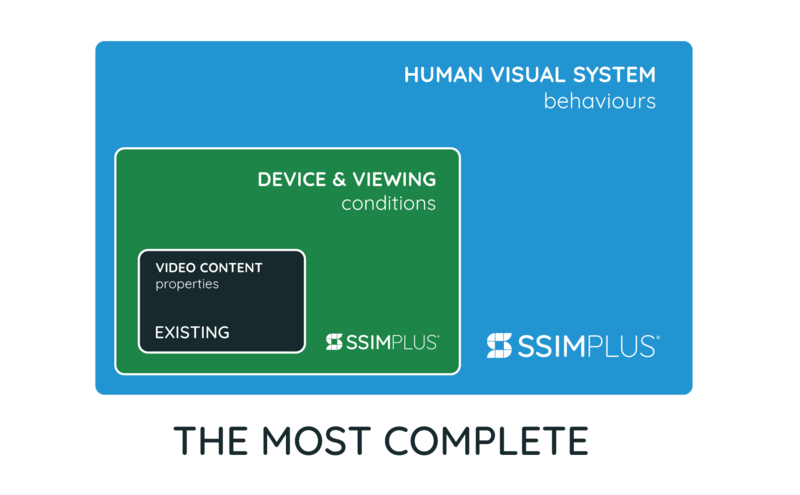 SSIMPLUS is the most comprehensive, most accurate perceptual video quality measure ever engineered. 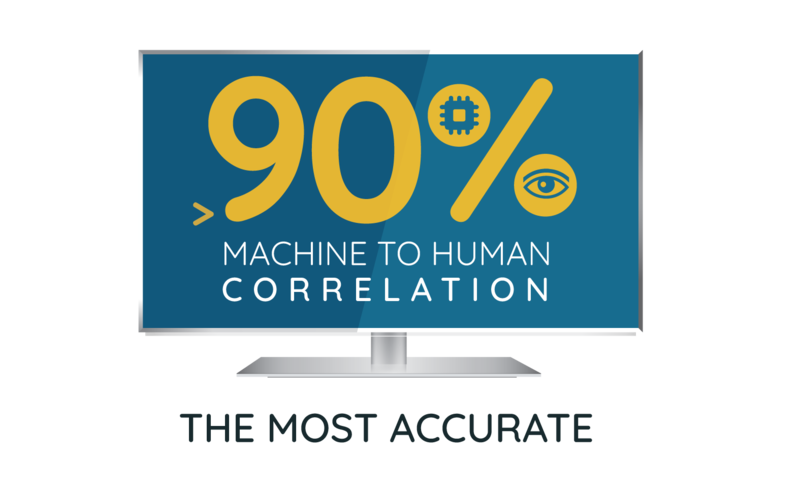 Based on Viewer Intelligence, it’s the only technology to break through the 90% correlation accuracy mark between computed objective virtualization and subjective human opinion scores across all video content. The only real solution to monitor, analyze, control and optimize for the ultimate viewer experience and delivery efficiency. Free up capacity and deliver the best video with viewer intelligent decision-making. End-to-end solution ready for future demands and compatible with legacy systems. Monitor, analyze and optimize every stream for every device in real-time with standardized human viewer quality of experience (QoE) data. Take control of video quality. 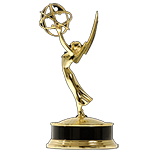 Reliably configure encoders and transcoders by knowing exactly what viewers will experience. 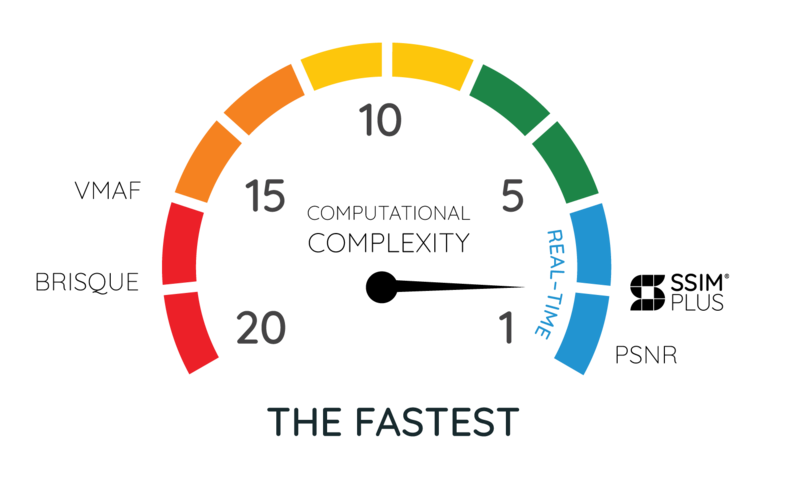 Determine the real-time health of your digital video distribution system. Truly understand viewer experience against expectations. Delivering the ultimate viewing experience to consumers is not a simple equation. A lot happens between the glass that captures and the glass that displays motion. 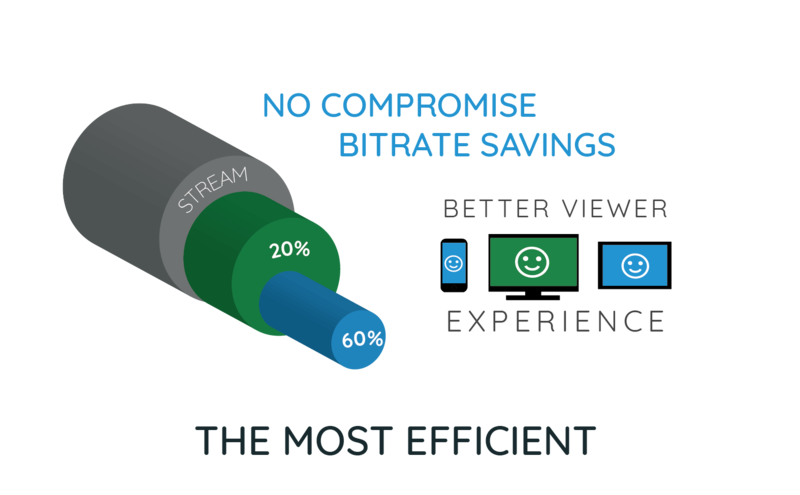 It’s a complex combination of configurations balancing ‘quality’ with the realities of bitrates, encoding parameters, servers, delivery networks and consumer devices. What matters most is the quality of what the human viewer sees. Current processes test configurations and outputs with mathematical difference quality measures and human experts aptly named, golden eyes. The process of relying on humans doesn’t scale for today’s explosion of video consumption.  Can we trust computers to the task? 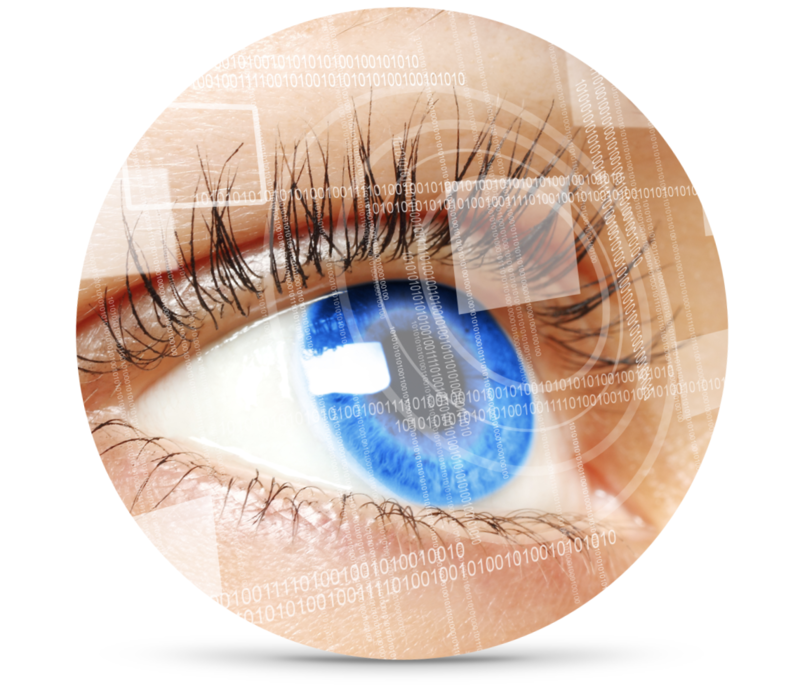 SSIMWAVE’s viewer intelligence model and science of seeing is proving we can.